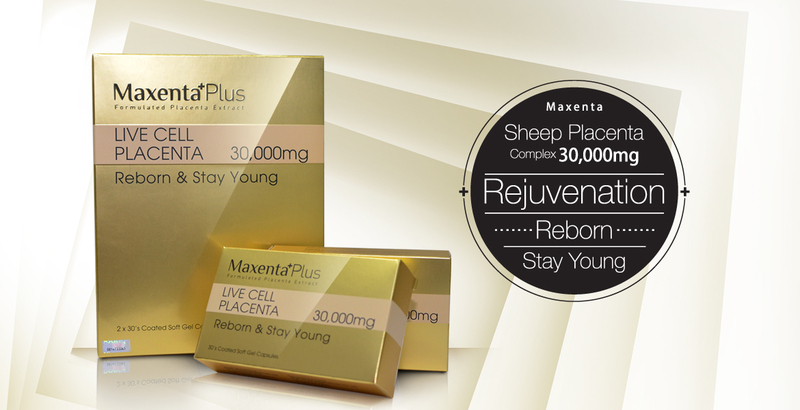 "Maxenta Plus" Baby Sheep Placenta Essence 30,000 mg is customized Research and Development by Australian Biologist team with Swiss technology for the modern human cell therapy treatment use. Ein Fach Holding Sdn Bhd is a leading Bio tech company in South East Asia. 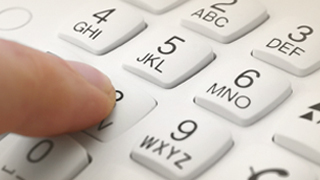 Ein Fach Holding Based in Johor Bahru, Malaysia and our strategic partner R&D department located in Sydney, Australia. 02-16, Jalan Austin Perdana 3/10, Taman Austin Perdana, 81100, Johor Bahru, Johor, Malaysia. Copyright © 2014 Maxenta Plus. All Right Reserved.